For all enquiries please get in contact via the contact page. Follow Natalie on Facebook, Twitter, Pinterest and Instagram. 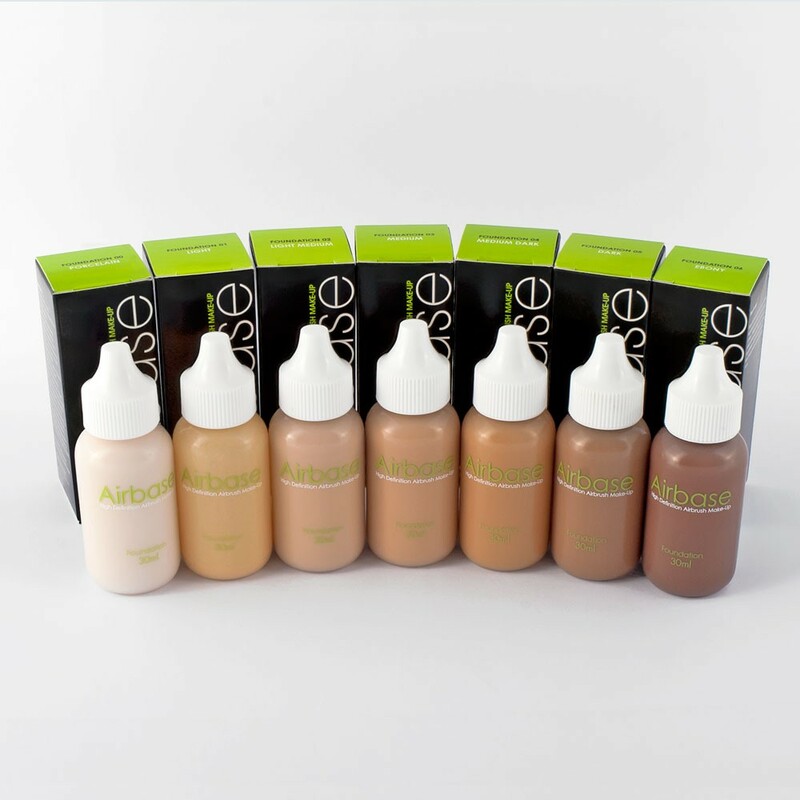 Airbase is a silicone based foundation applied through an airbrushing gun which is sprayed onto the skin for a lightweight, flawless complexion.